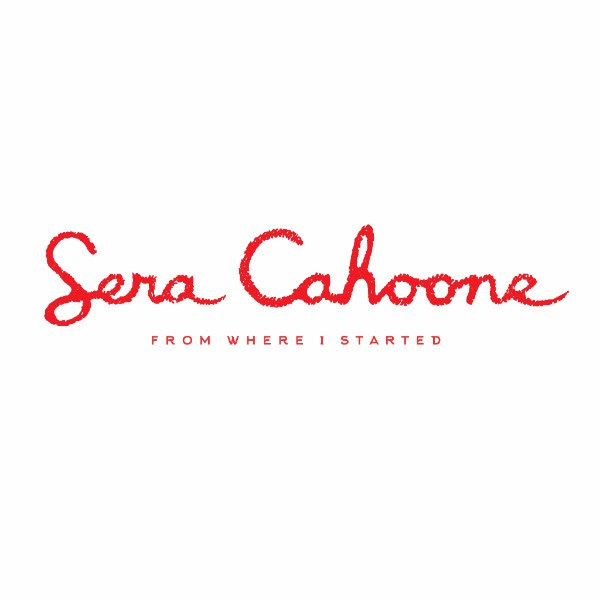 Sera Cahoone's newest solo album is, in a word, delightful. It serves as an interesting bookend to Caroline Spence's Spades and Roses. Where Spence is hurt and vulnerable, Cahoone's songs come from the same wounds but are playful and healing. I get the sense that Cahoone's coming at these songs from a greater distance, with a little bit of contemplation and self-reflection to help the medicine go down. Cahoone strikes a delicate and expert balance between folk and country. Shimmery mandolins and soaring string arrangements pair well with steel guitar and fiddle. Cahoone approaches heartbreak and fresh starts with a similarly warm, almost detached approach. Contrary to alienating the listener, these songs feel cozy -- like you could snuggle up in them (or maybe listen to them while you're snuggling up with someone.) Folksy without being folk, down-home without being country, From Where I Started incorporates a patchwork of identities and experiences to create a lived-in, well-realized whole. It's right up there as one of my favorite albums this year. Hey! Listen! Help keep Adobe & Teardrops going with a Patreon donation!